The MIC TRAC's accuracy is ideal for the calibration of plain and threaded gages. Gagemaker offers a full range of calibration systems complimented by extensive accessories and fixtures. 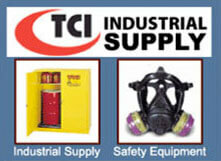 Gagemaker's MIC TRAC calibration equipment and CERTIFI Software are used throughout the calibration industry. The equipment and software are linked to provide fast collection and download of readings to a database. The MIC TRAC and CERTIFI software offer greater control over the inspection of gauging equipment. 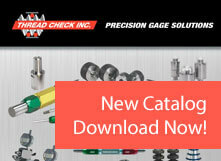 Contact Thread Check for assistance with any of the items included in this catalog.